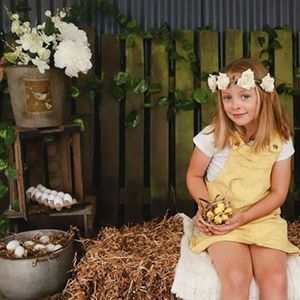 Easter is upon us and with the most cutest wee custom set how could we not create a mini session event to match! Mini sessions are $80 and are for a limited of time only. 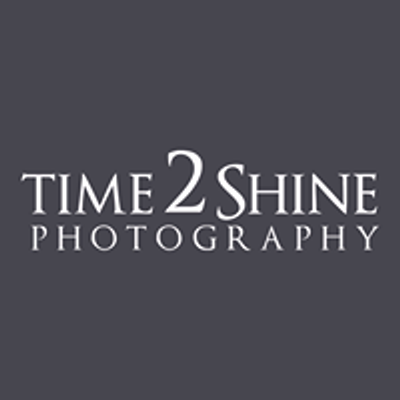 This includes a 30 minute studio session at Time2Shine Photography and four beautiful images - of your choice! 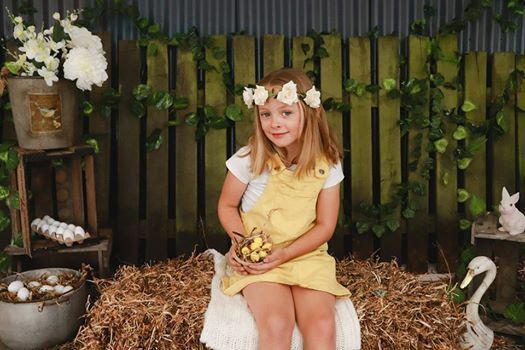 Extra images are of course available and no obligation. Sessions are limited so be sure to get in early.